Who says all yoga music has to be unrecognizable? Not I! 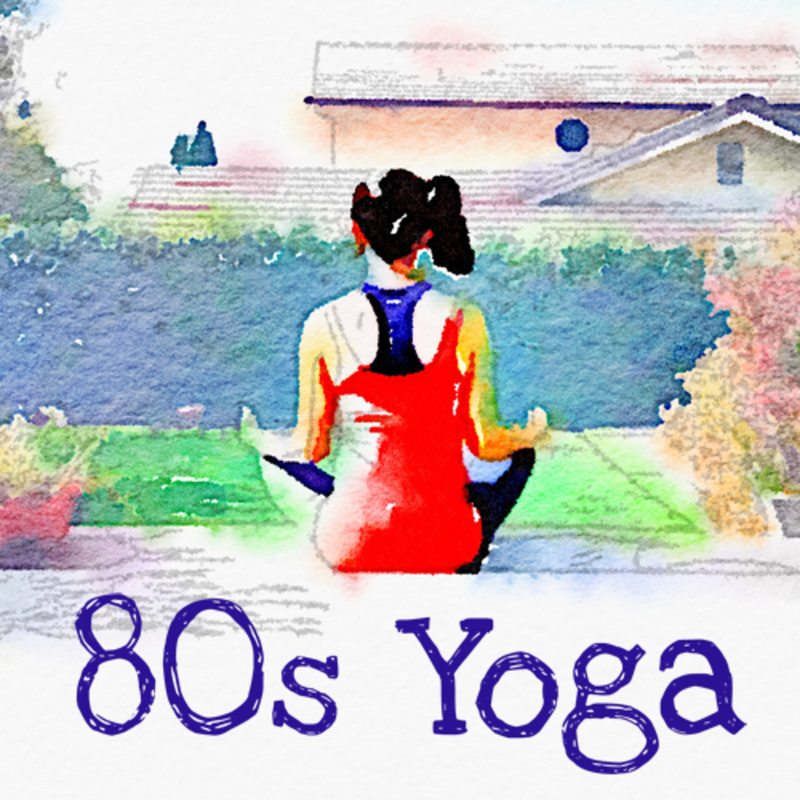 I'm offering up three hour-long 80s yoga playlists that prove that contemporary music is a-OK at any time, even whilst in downward dog. 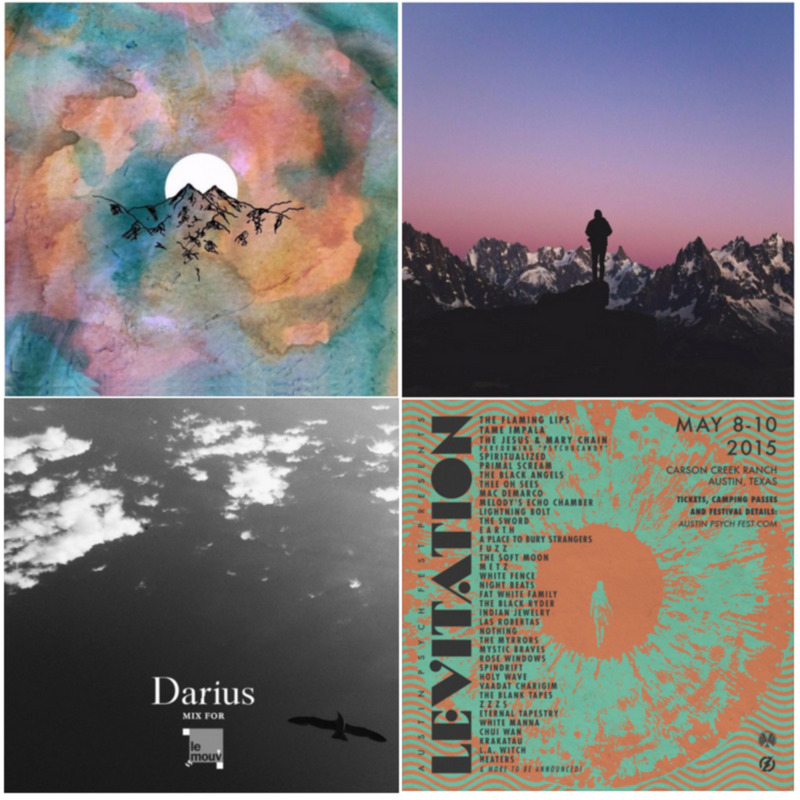 These songs are also great for pilates and, for those of you that would rather eat fire than bend like that, it's just plain good music for chillaxin. Relaxin. Relaxing? I mean relaxing. 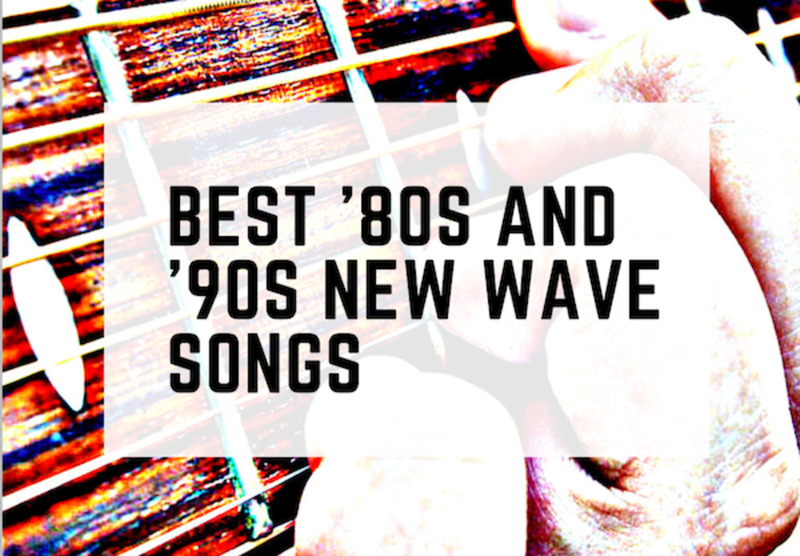 I think the etherial quality of new wave music lends itself perfectly to yoga, so I've got a New Wave Yoga Playlist for you. Because I realize not everyone likes new wave (gasp! ), the second is an 80s Pop/Rock Yoga Playlist. 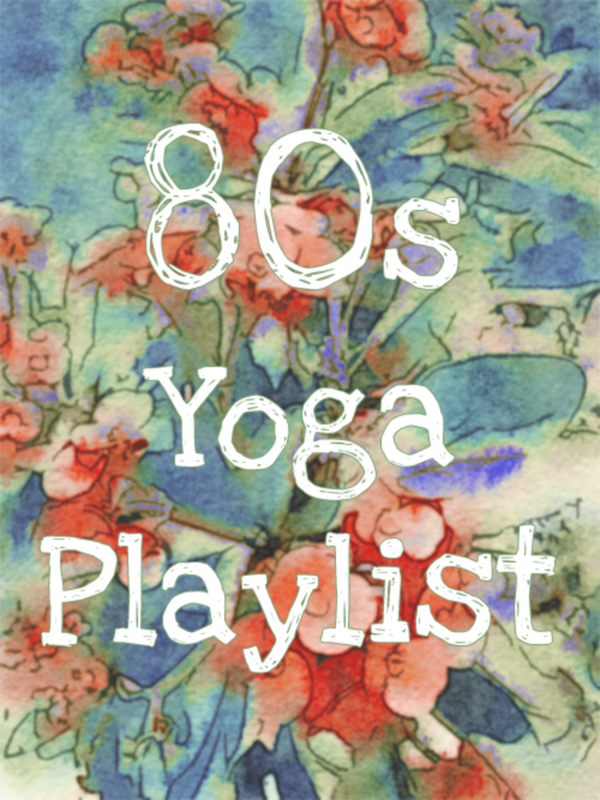 Lastly, since there are those of you that might like the idea of an 80s "ish" songs playing during your yoga session, but don't want to go full nostalgic, I've got an "'80s Inspired" Yoga Playlist. 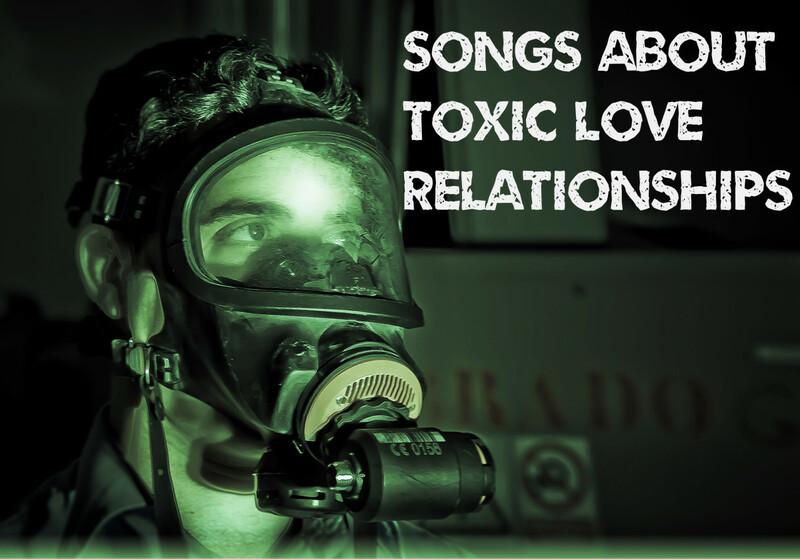 It includes a mix of "milder" songs, covers, and more modern songs that give me warm fuzzy feelings. PS: I've punctuated each playlist with Enya, because Enya is king. Bow down. 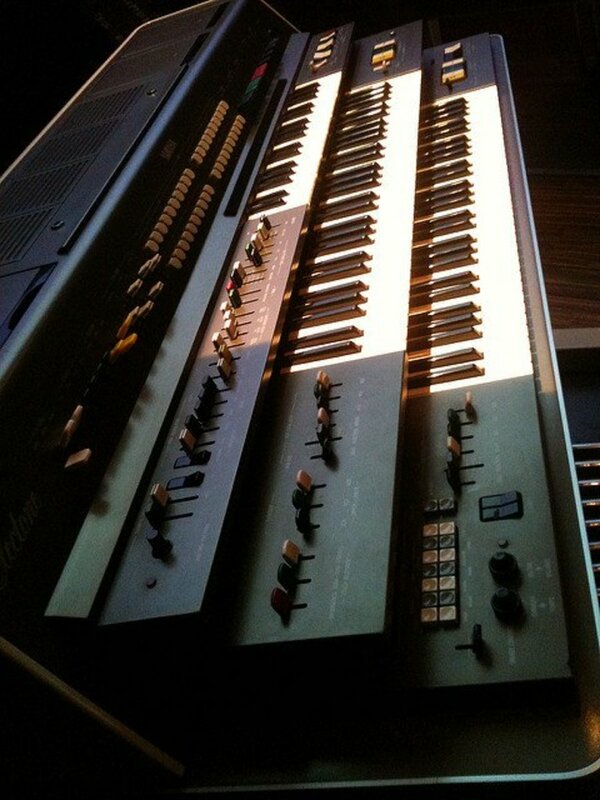 The relaxing, mellow new wave of the 80s is tailor made for yoga. Most of these songs can be found on iTunes, but a good amount are available for free with Amazon Prime if you have an account. If you want to go ultra specific with your 80s new wave theme, Depeche Mode is hard to beat. This is one of my favorite "best of" collections of the era. Depeche Mode's Greatest hits album includes a whopping 18 of their best songs. 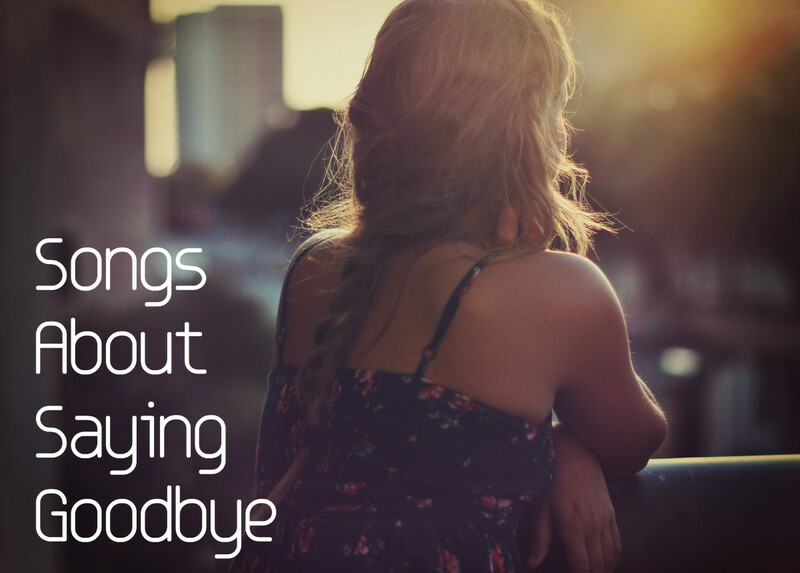 It's got a good beat, isn't overwhelming, is fun to work out to, and it will keep you motivated, even when your pilates session is making you cry. This playlist clocks in at 1 hour 20 minutes, but I did this on purpose. I figure most people have will a some songs they don't like. Since a lot these are among the most popular songs of the decade, I wanted to give you the option of not including a few and still have a full 60-minute playlist. See how considerate I am! Paul Simon's Graceland is one of the few albums I can listen to from start to finish without skipping a single track (the titular track is song 2 in the playlist above). It is so laid back and relaxing, I think it's the perfect fit for a yoga session. Graceland is a pop album, but has heavy African and World Music influences. It's fun and catchy, and not at all your usual yoga CD. This playlist has some familiar songs, familiar songs in an unfamiliar package, and a heavy dose of indie and acoustic. Funeral, by Arcade Fire, was released in 2004 while I was in college and remains one of my all time favorites today. It's truly an amazing indie/alternative album from start to finish (song 15 in the playlist above is on this album). Funeral features driving synth and piano with dark layered melodies, and is heavily influenced by the new wave of the '80s. If you like Talking Heads, Brian Eno, Joy Division, or even David Bowie, you should absolutely check this album out. I'm not much into most 80's music....but I do love Enya and Paul Simon. excellent collection thanks for the playlist! 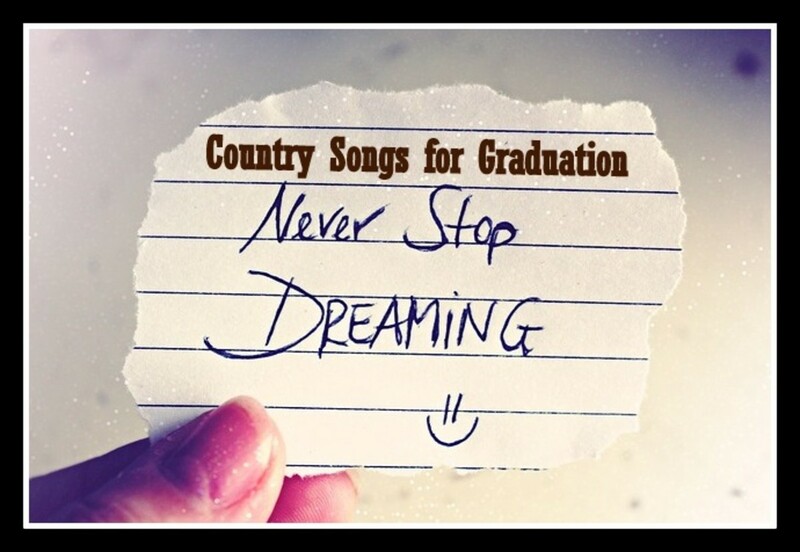 A great playlist! Some great listening to be had there! nice playlist here, the old music is really something to listen to. I like your featured collections here! Great idea, providing a themed play list that you can pick and choose from! Thank you for this new twist on yoga music. Clever idea for a lens! I love it. 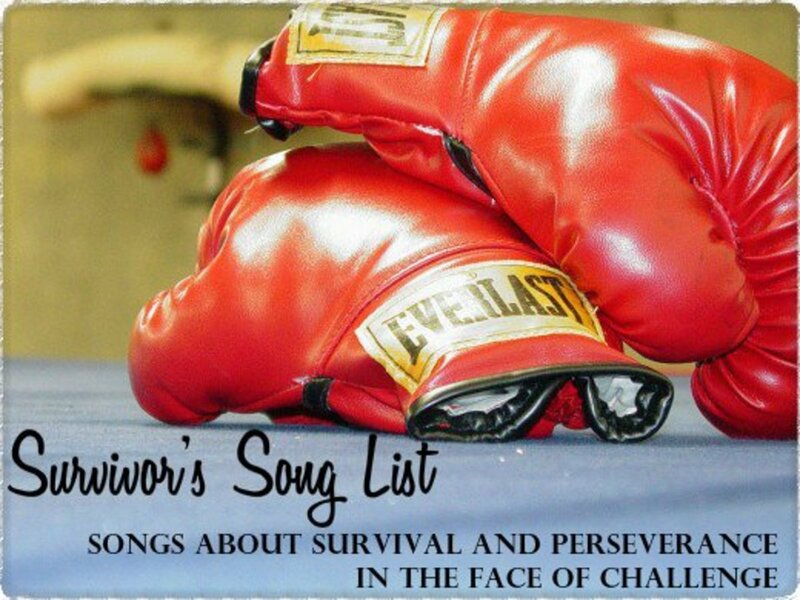 And so many of these songs hold memories. They'd be great for any exercise I think. Thanks for putting this together!